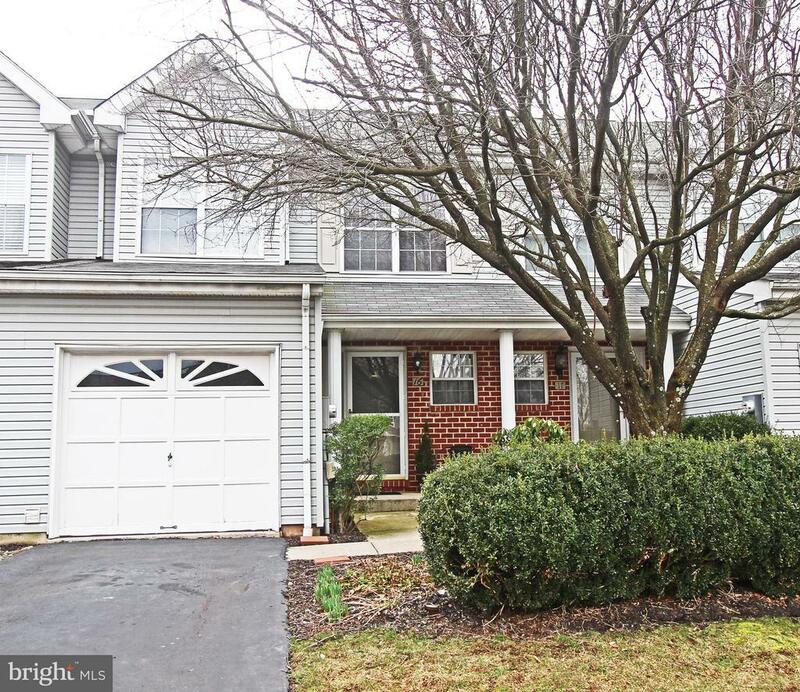 Exceptional town home in Blue Ribbon Spring Ford Schools. Beautifully updated and meticulously maintained. Pride in ownership is certainly evident. Located in the desirable Fox Ridge Community this home has an open floor plan on the main level with a totally upgraded kitchen including granite counters, glass tile backsplash and Frigidaire Gallery Stainless range and dishwasher. The large living room features plenty of natural light, a gas burning fireplace and sliders to the rear deck. The main floor laundry room is spacious enough for additional storage. Wainscotting, plenty of closet space and a pantry complete the main floor. Upstairs are three large bedrooms including the master suite. The master bathroom has a walk in closet, his/hers sinks, stall shower, an oversized soaking tub and skylight. The hall bathroom has tile shower surround and updated fixtures. The finished basement is great for relaxing or entertaining. Plenty of additional storage space is also available in the basement. Minutes from all major routes, schools, playgrounds, Philadelphia Premium Outlets, restaurants, Mandarach and Limerick Community Park. This location is as good as it gets.